Slowly but surely Zorya Luhansk are beginning to fill the void that has been left behind by the bankrupt Metalist Kharkiv and Dnipro by becoming a Ukrainian powerhouse in their rights. Exiled from Luhansk since the spring of 2013 Zorya have qualified for the Europa League qualification or better in the last five seasons. 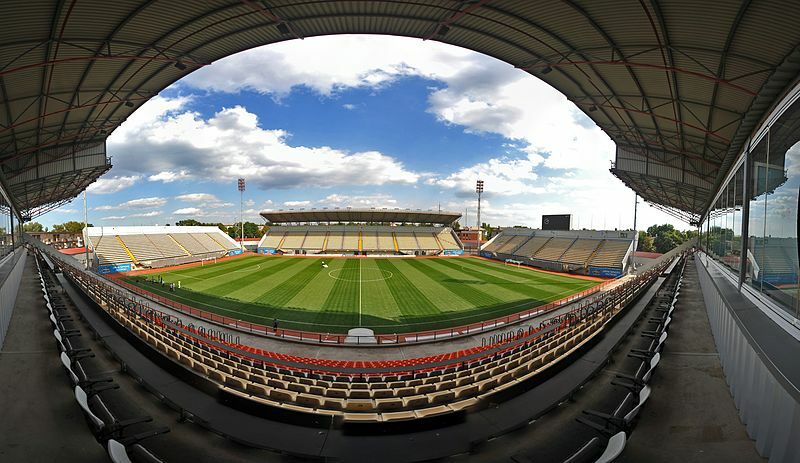 After a third-place finish in 2016/17 Zorya, however, had a minor setback last season as they had to concede third-place, and direct qualification to the Europa League group stage, to Vorskla Poltava. The main reason for Zorya’s troubles was a slow start in the first stage of the Ukrainian Premier League, which was mainly due to the club having to come to terms with having to play in the unwelcome Thursday-Weekend-Thursday rhythm that is part of playing in the Europa League group stage. Drawn in a group with Athletic Bilbao, Hertha Berlin and Östersund, Zorya managed to beat Athletic in Bilbao and also collected three points against Berlin. The six points were a big improvement from the previous season in which Zorya managed just two points after being drawn in a group with Fenerbahçe, Manchester United and Feyenoord. In both those seasons, Zorya were directly drawn into the Europa League group stage. The Ukrainians, in fact, never managed to qualify via the Europa League qualification rounds. In 2015/16 they were eliminated by Legia Warsaw in the playoffs and 2014/15 Feyenoord knocked out Luhansk thanks to the last minute goal by Manu. Once again Zorya face a tough journey to the Europa League group stage. First up are Braga from Portugal. The Portuguese side also enter the tournament at this stage after finishing fourth in the Primeira Liga last season. The winner of this round then will face the winner of RB Leipzig/Universitatea Craiova. With the German club the likely victors in that matchup Zorya, or Braga, have a mountain to climb to get into the group stage of the tournament. 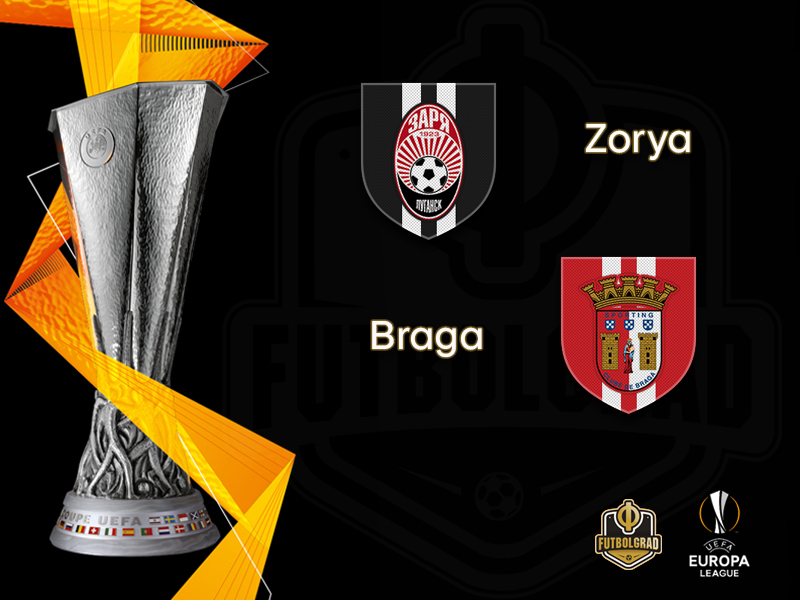 Braga, like Zorya, are an experienced side when it comes to European football, however. The Portuguese side have qualified for European football in every season going back all the way to 2005/06. Furthermore, the last time the club failed to make the group stage of a UEFA competition was in 2013/14. Os Arcebispos also have plenty of experience when it comes to playing Ukrainian sides. Zorya, for a long time, was a feeder team of Shakhtar Donetsk, and Braga faced Shakhtar both in the 2015/16 season and the 2016/17 season – Shakhtar won all four matches 12 goals and conceding just three. These days Zorya are an independent club from Shakhtar. Furthermore, the 1972 Soviet champions play attractive football and have become a hotbed for talent development in the country – the club sold Andriy Lunin to Real Madrid in the offseason. With that in mind, this will very much be a 50/50 match that could go either way with Zorya having a small advantage in Ukraine. For a long-time Zorya was nothing more than a feeder team for Shakhtar Donetsk. For many years the backbone of the squad was, therefore, formed by loanees from Shakhtar’s youth system. That approach changed in the last two years, however, with the club now operating completely independent from Shakhtar. As a result, Zorya now have more control over the players they bring in, and one of the new signings was Brazilian striker Rafael Ratão, who was signed from the Brazilian Série B side Oeste Futebol Clube. 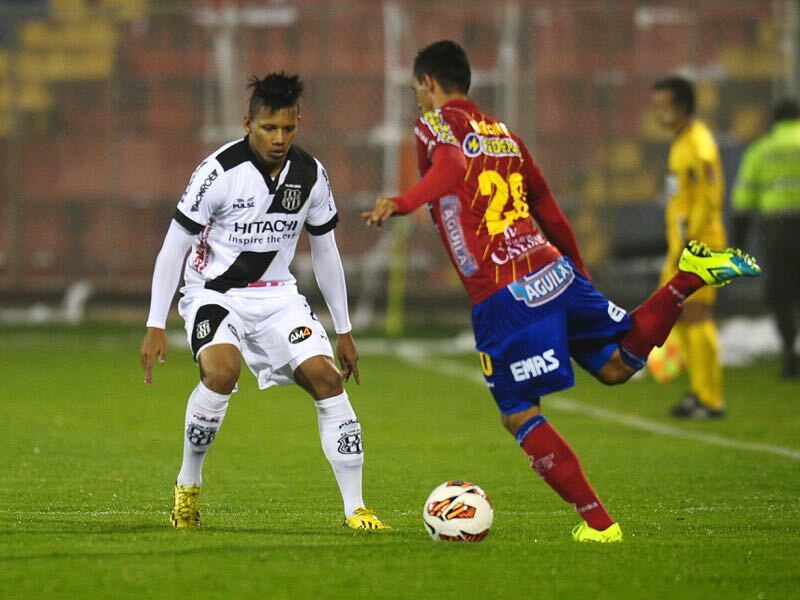 In Ukraine, the 22-year-old Rafael Ratão now tries to find a more permanent home after having played for an army of clubs since becoming a professional during the 2013/14 season while playing for Ponte Preta. Trincão is one of the most sought-after talents in European football at the moment. 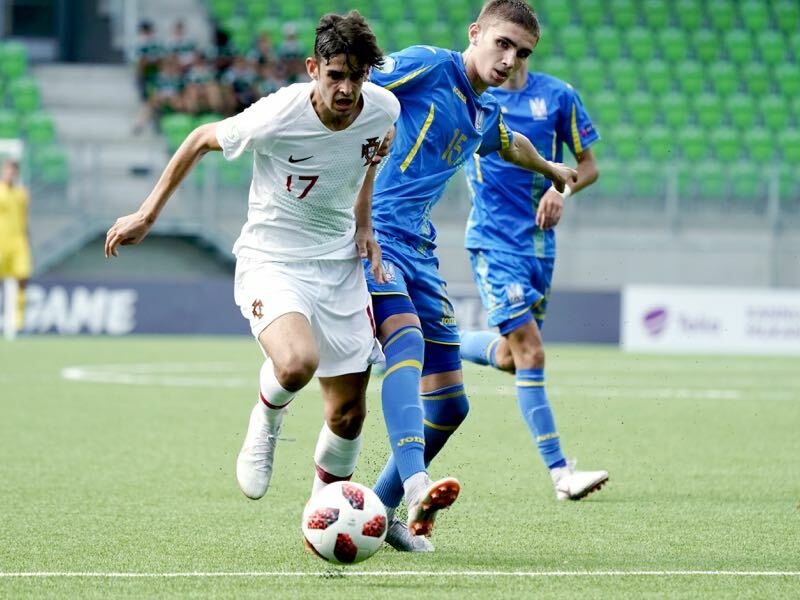 The 18-year-old left-winger won the U-19 European Championships with Portugal this summer and with five goals was the most prolific player at the tournament. As a result, Trincão has been linked with several top clubs this summer, including Braga’s potential playoff opponent RB Leipzig.